Jedi Temple Archives is back to leaking this week, this time, giving up the slogan for Disney and Lucasfilm’s “Wookiee Weekend” – the marketing launch for next year’s as-of-yet untitled Han Solo standalone film. That’s one way to go I guess. Jedi Temple Archives has posted the scoop that Forces of Destiny products have started hitting retail at Target. Head on over for the full details. 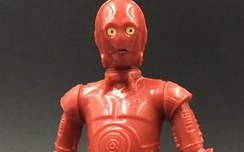 Our friends at Jeditemplearchives.com have posted an article hinting that Hasbro might finally be upgrading the basic 3.75″ movie figure line with The Last Jedi with more than 5POA . We can only hope this holds true considering the overall letdown the mainline 3.75″ toy line has been (and lack of retail success) over the past few years. Head on over and check out what they had to say after the jump! 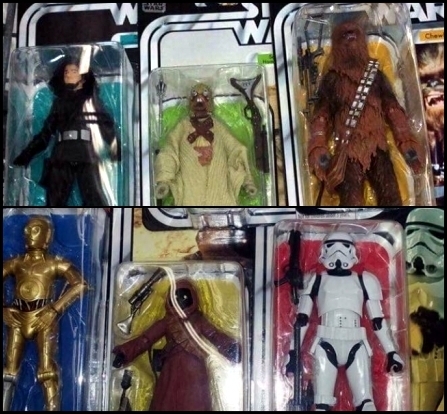 Our friends at Jedi Temple Archives are reporting that the second wave of Hasbro’s 6″ 40th Anniversary line has been spotted at retail. Considering how hard Wave 1 is for many people to find (especially R2-D2), does this news make you want to scream? Check out their report after the jump! Most of us want new 3.75″ figures with more than 5 points of articulation, so recently Hasbro responded with something nobody was asking for in this scale instead. 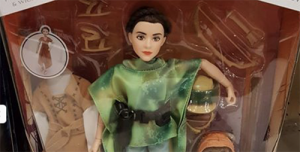 Reaction from readers has been pretty negative since their 3.75″ Die Cast Metal Figures were announced – and now, these future clearance items have been found at retail. Our friends at Jeditemplearchives have the details. Check out their report after the jump! Jedi Temple Archives has posted additional supporting info regarding a rumored expansion to the Droid Factory “build-a-droid” program at Disney Parks. This info all but officially confirms our exclusive report and image from back in December. 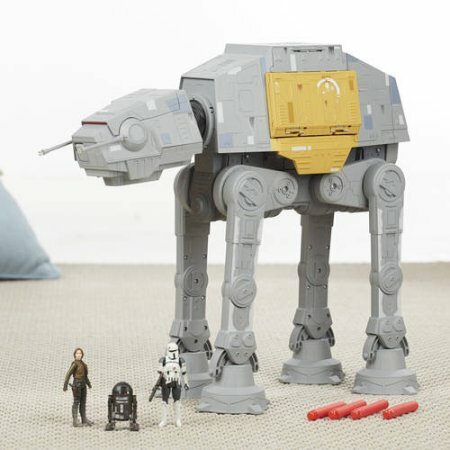 Walmart.com has the new AT-ACT available online now with free shipping for a much easier price to swallow than the MSRP – with a Rollback price of $199.97. Thanks to our friends at Jeditemplearchives for the heads up! UPDATE – Walmart has raised the price back up to $299.99! 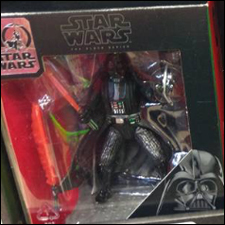 Jedi Temple Archives has shared several new carded images revealing Hasbro’s 3.75″ figures slated for release on Rogue/Force Friday (September 30). Head on over to check out Jyn Erso (Eadu), K-2SO, Imperial Stormtrooper, Imperial Ground Crew. Kanan Jarrus (Stormtrooper Disguise), Sabine Wren, and Kylo Ren.